The United Kingdom is one of the most exciting places to travel in the world. After the Royal Wedding, the buzz surrounding the United Kingdom has increased, and tourists can’t resist its charms. It is also one of the most popular destinations among American travelers, now more so since it’s the land of their American Princess. More than ten airlines offer nonstop flights between the United States and the UK, American Airlines and British Airways are top contenders who provide service between the two countries. 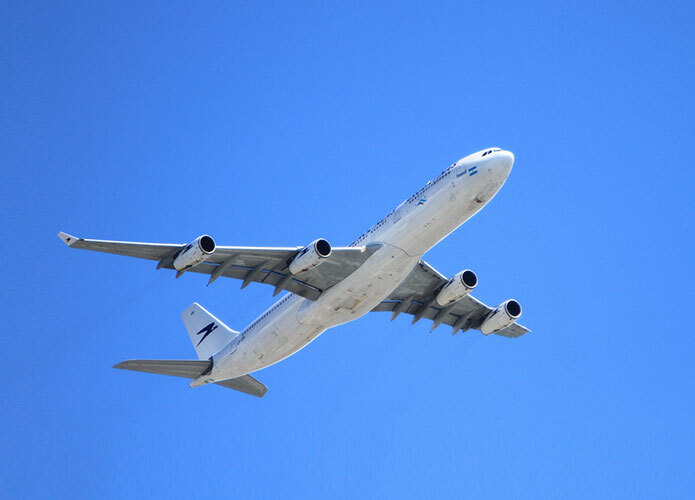 Both airlines together operate a transatlantic joint venture, but there are differences when it’s time to use airline miles. So it’s American Airlines VS British Airways battling for the frequent flyer game. Co-branded credit cards for both airlines are offering higher than normal sign up bonuses, which is a great advantage for loyalty members. American Airlines card’s such as the Citi/AAdvantage Platinum Select World Elite MasterCard, is now offering 60,000 AAdvantage airline miles as a bonus for spending $ 3,000 in the first three months. British Airways cards such as British Airways Visa Signature Card, is giving a sign-up bonus of up to 100,000 airline miles, dubbed the “Avios”, divided into three parts: 50,000 Avios after spending $3,000 on the card in the first three months. Cardholders will also get 25,000 Avios after spending a total of $10,000 on the credit card within the first year, and lastly 25,000 Avios after spending $20,000 within the first year. British Airways may look like its offering a better opportunity for its frequent flyers (assuming if you can actually spend $20,000 or more within 12 months). On the surface, 100,000 airline miles do look a lot more than 60,000. Also, you can use British Airways miles to book airline tickets on American Airlines, also the other way around. However, in actuality, both airlines loyalty programs work differently, and if you’re someone who is planning a trip from the US to London, you should forego using British Airways Avios. 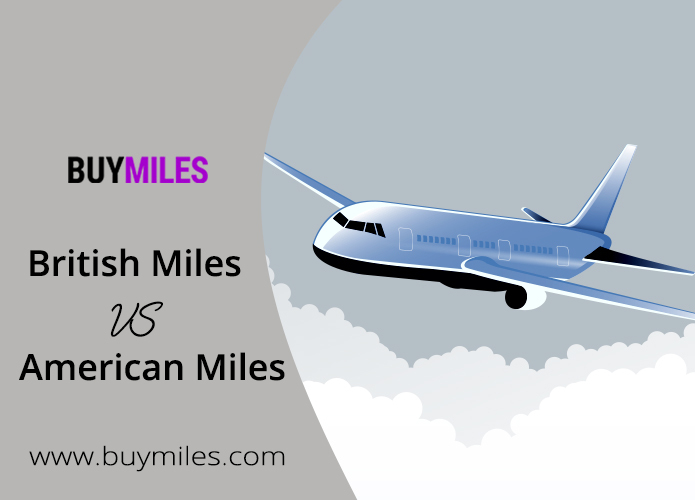 When using British Airways airline miles to book flights operated by American Airlines to or from Europe. When loyalty members use their BA airline miles to book flights by British Airways anywhere in the world. When frequent flyers use their American Airlines AAdvantage miles to book flights operated by British Airways. The above charges show that no matter how you use your British Airways miles to get from the United States to the UK, you’ll end up paying cash surcharges, which can go up to a few hundred dollars for a round trip in coach. 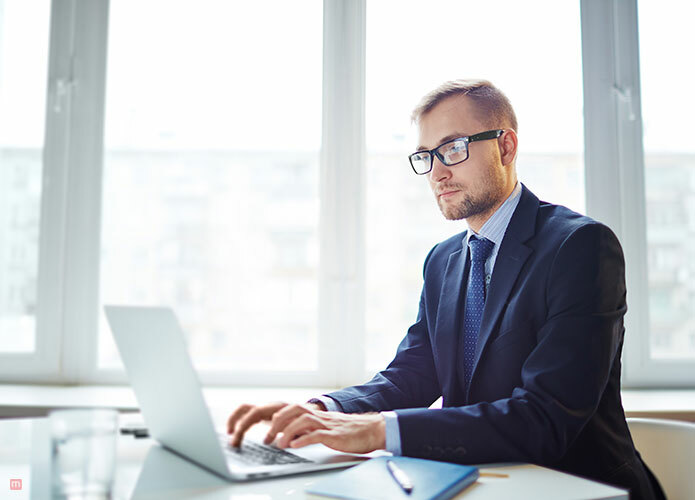 If you’re booking a premium flight such as business or first class, then the fuel surcharges can go up thousands, even when you’re already using your airline miles. So to put things in perspective, when it comes to American Airlines VS British Airways, American Airlines wins the match because of its frequent flyer program.